Having a deep understanding of your target demographic is one of the key factors in successful trade show marketing campaigns. Everything from your trade show booth, staff, product displays and the show you plan to attend should all be tailored to your ideal buyer. Unfortunately, many event marketers lack an intimate understanding of their target demographic. Instead, they rely too much on assumptions rather than well researched in-depth portraits of their prospective clientele. Creating a buyer persona is a demonstrated way to get to know your future clients by analyzing your former and current customers. So what’s a buyer persona? 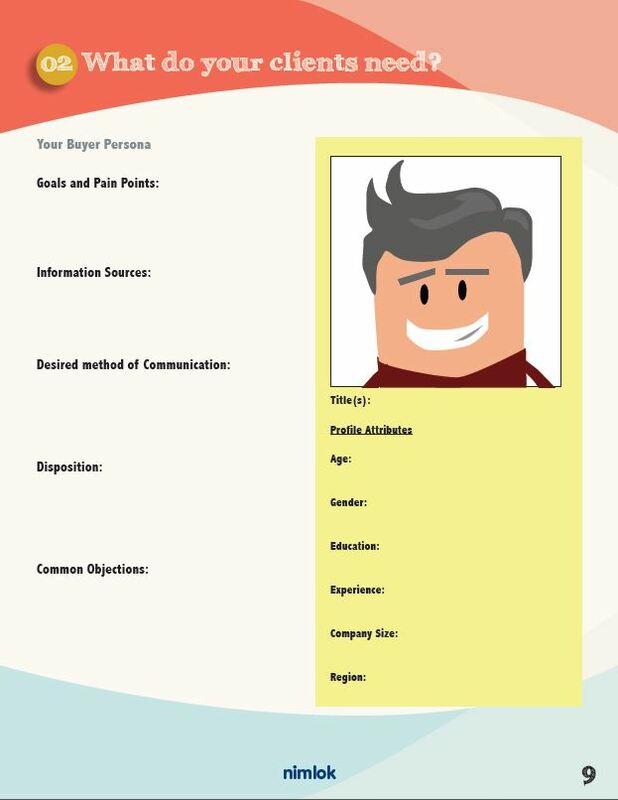 A buyer persona is a detailed, well-research, decision-support asset created from data on your industry, your current client base, intelligence gathered by your sales force and other correlating demographical data. A buyer persona is not a buyer profile. Rather, a properly laid out persona should analyze and track the purchasing behavior of your ideal customer, giving you a deeper insight and understanding as to how you can best market/sale to them. Creates Group Cohesion– Marketing, sales, production, senior management et cetera all have separate ideas and assumptions of who your organization’s customer base is and what they want. While each department can have a piece to your customer puzzle, they each will inevitably lack some of the key insights needed to paint the whole picture. Creating a buyer persona with input from all relevant departments can help you put together a strong idea of who is in the market for your product/service. It will also help align each department in understanding your ideal buyer, which in turn will help them better fine tune their respective approaches. Cuts Wasted Time and Money– Marketing, even with succinct planning and intensive research, can still rely on plain old guesswork. The key to saving time and resources is a marketer’s ability to cut down on some of the guesswork by narrowing down how to best allocate their time and resources. Buyer personas are good at reducing time waste by presenting all the key information you need to strategize all in one place. A good buyer persona gives you and your organization the weapon that is most prized in marketing, the ability to predict the reactions of your demographic. 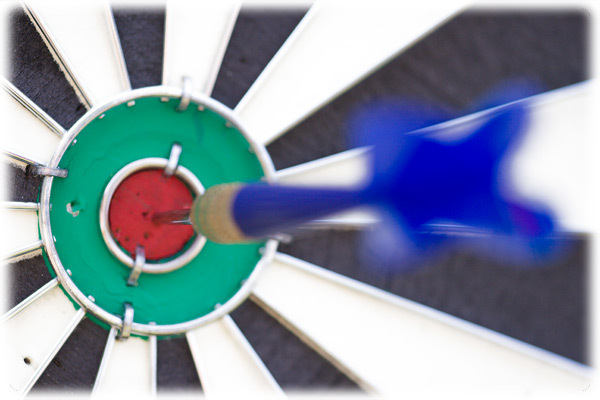 Plugging Holes in Your Marketing– Marketers work long and hard to cover all of the bases, but what happens when you get blindsided by unexpected twist and turns? This is where your buyer persona can really aid you. By creating a buyer persona you can uncover sales objections previously unknown to your team, new buying patterns and changes in in industry perception. By identifying these blind spots early you can plan accordingly and avoid scrambling at the last minute to adjust to the changing climate. A good buyer persona is a like a great recipe, each ingredient is essential to the final product. If you leave out important insights you will have an incomplete picture of your ideal customer. Your first steps in creating a buyer persona for trade show marketing purposes should involve researching relevant demographic information on your prospects. Every industry is different, and as such certain demographical information may be more or less relevant. Some of the most common information gathered by marketers include age range, gender, level of education, experience, region of the country, marital status etc. No matter how well reasoned, educated and experienced a prospect may be they are merely human, and as such they are vulnerable. It is your job as a marketer to spot these vulnerabilities and offer them a solution that seems to be custom tailored to their problems. Where is your target demographic likely to research the products/services that they are in the market for? Are they likely to scour the internet for information? Are they avid readers of industry publications? Would they be receptive to reading brochures and other forms of marketing collateral? How can you best speak to your prospect? Will they be receptive to face-to-face meetings? Will an email work best? Are they likely to answer your phone calls? Capitalism, for all of its glories does come with some rather annoying byproducts, namely the consumer is always being marketed/sold something. Even as marketing professionals we can get fed up with being blitzed by ads, emails and sales calls all trying to pull pennies from our pockets. This constant marketing barrage has created cynical consumers, so it is important to find out your demographics attitude towards sales/marketing before you start saturating them with your outreach efforts. Constant rejection can create a sense of gloom in even the best sales reps. That’s why it is important to identify which objections your sales/booth staffers will encounter so that you can plan for great ways to sidestep them making it easier on your team. A buyer persona is only a tool for you to use in your trade show marketing efforts, it is not a cure-all for every problem you and your team are likely to face. Be aware, all of the intelligence you glean from your buyer persona is worthless unless you can craft a strong strategy around the data. Also, your buyer persona should evolve year-after-year, adapting to new climates rather than staying stagnate and unchanging. That being, said if you take the insights you find and transform the information into a great plan of action you will surely see improvements in your marketing incentives. To learn more about how to effectively utilize a buyer persona for trade show marketing, download Nimlok’s Smart Marketers Guide.